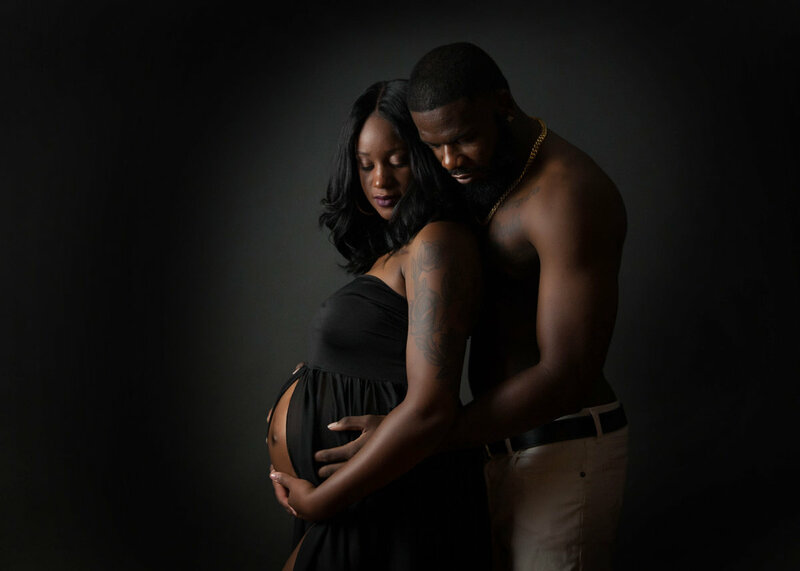 While traditional maternity photographers may have been limited to simply snapping photos and delivering a CD or USB, our studio takes pride in offering a full-service experience to our clients. We understand that bringing a new life into the world is a beautiful journey and we are here to capture it all as you begin on that incredible path! 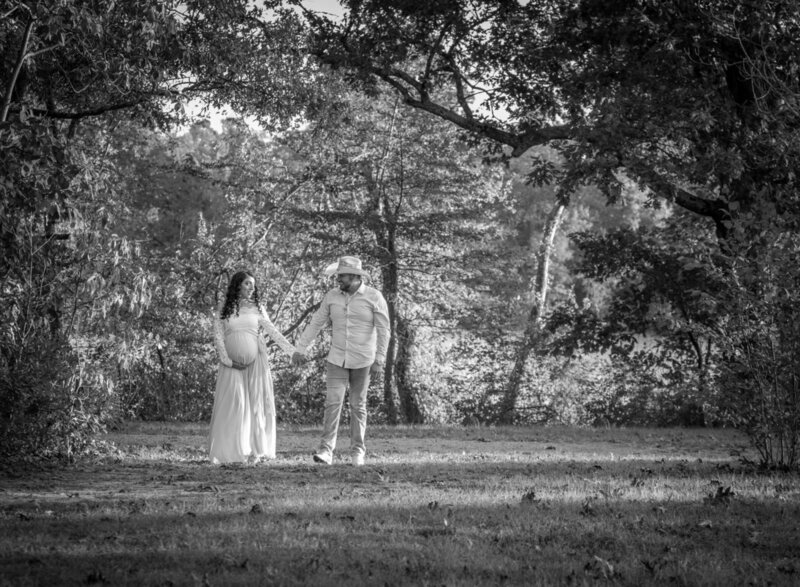 The maternity session fee is $49 and includes use of our gowns, as well as the option to incorporate your family into your session. Portrait pricing starts at $65, and we offer discounted collections for clients who would like Custom Wall Art or Albums made from their session. Digital files can definitely purchased, and are sold based on a sliding scale model. We realize that pregnancy lasts for such a short amount of time, and in the blink of an eye, your little one will be in your arms. Our goal is to help you document this beautiful change in your body so that you'll be able to look back at this special time for years to come! We typically photograph maternity sessions between 28-34 weeks (give or take). 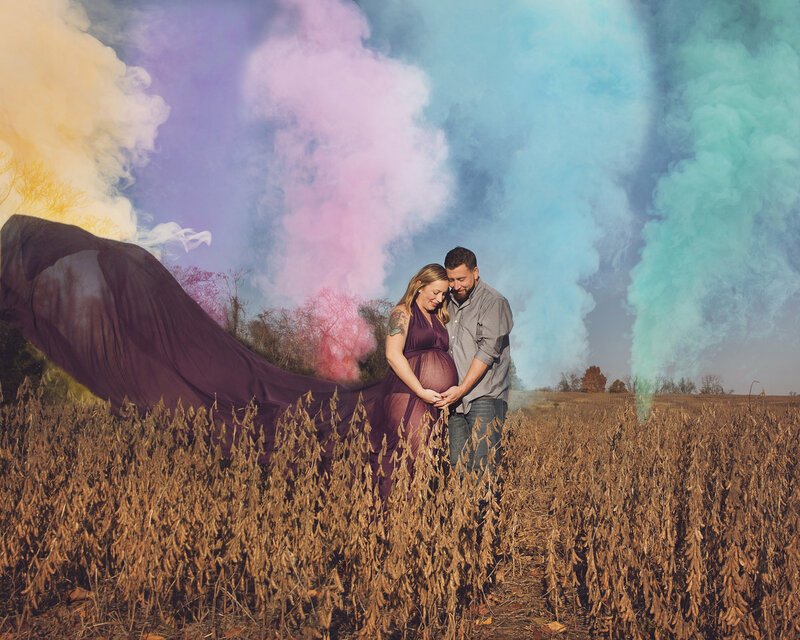 The studio has one of the largest selection of maternity gowns in the area that you are welcome to utilize at your session. 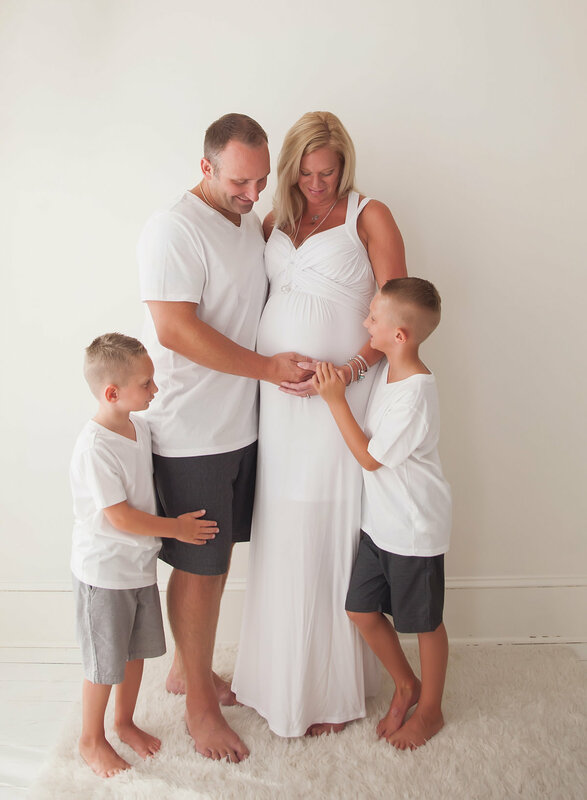 Your weekday maternity session fee is complimentary with any pre-booked newborn session!